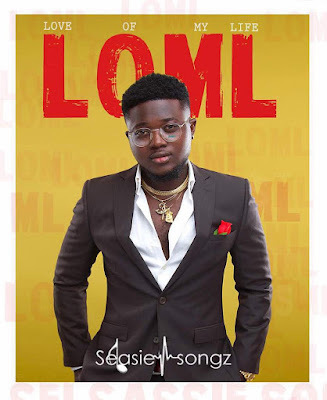 Fast-rising versatile Ghanaian artiste SelasieSongz real name Ernest Selasie Hossoo has released his maiden EP titled Love of My Life (LOML). 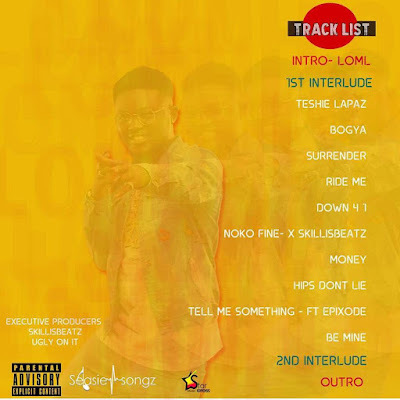 The 14 track EP features Reggae/Dancehall star Epixode and producer Skillisbeatz. Songs included on the EP are highly rated ‘Surrender’, ‘Noko Fine’ and ‘Teshie Lapaz’ a song which represents the hood he reps; Teshie. The ‘Love Of My Life’ EP details all the thing that Selasiesongz loves, especially his first love ‘Music’. The EP will officially be unveiled with the ‘Love of My Life’ show on 6th October, 2018.